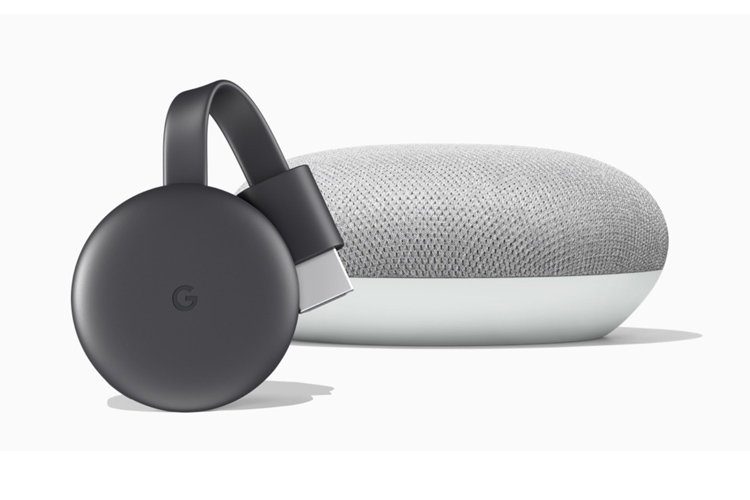 A few months ago, Google revealed that Chromecasts will soon get support for the audio groups feature that connects multiple devices for synchronized playback. Google has finally made good on its promise and has started rolling out speaker groups support for Chromecasts. One can now add Chromecasts to their Google Home audio groups and stream audio content across all the connected devices in the network. This essentially means you can now play the same song on a Home speaker as well as your Chromecast-enabled TV simultaneously, and in multiple rooms. Users can add the streaming device to a Home audio group and queue up a song, playlist, audiobook or podcast and play it simultaneously on all linked devices such as Home speakers and TVs in their house. The feature has now begun rolling widely, allowing users to play songs from services such as iHeartRadio and Spotify, with support for Pandora Premium also in tow. It is not clear whether all models of the Chromecast are compatible with the new feature or just the latest generation streaming dongle has gained support for the synced audio playback. The groups option is available in the Home app where users can now add a Chromecast to their Home audio groups. While synced audio playback is active, the song information will appear on the TV screen. 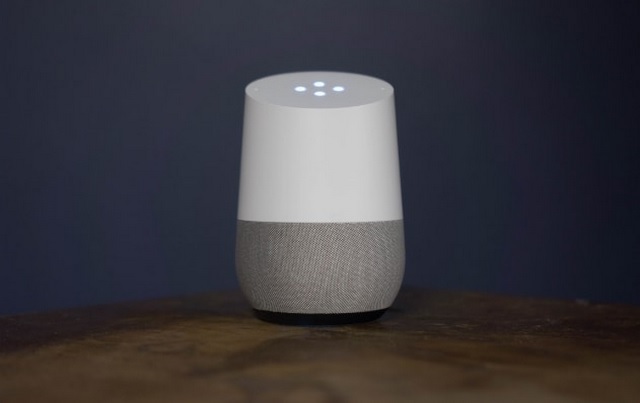 As for compatible devices, only the Home line-up of smart speakers can sync with the Chromecast, however, support for smart displays like the Google Home Hub and the newly launched LG Xboom WK9 will be added in the upcoming weeks.